It is only when you come from far away and set foot on the east coast of Ireland do you truly feel the echoes of time. For many, people who live in places like County Meath, ancient monuments have faded into the "everyday." For somebody coming to Ireland on a flight from JFK, O'Hare or Logan airports they are transported back to an ancient time thousands of years ago. Ancient monuments scatter the countryside. These monuments that have existed for thousands of years. Many of them are not fenced off. They have just become part of the landscape. A lot of these ancient monuments were built to remember to and honor the dead. 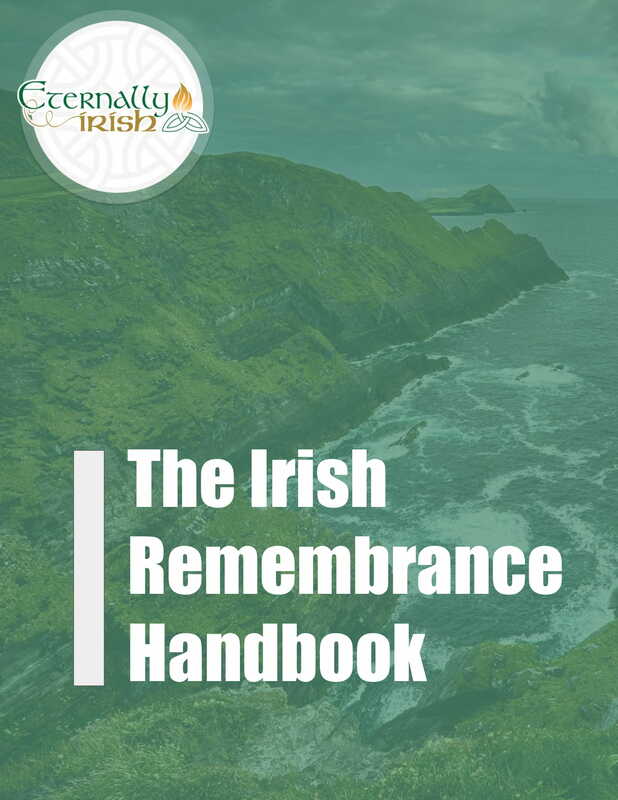 The Irish culture of remembrance possibly comes from back in ancient times. From Dolmens to Burial Cairns history peaks out and reminds us how ancient this land really is. As many visitor will tell you there many ancient sites all across Ireland's Ancient East. However, three larger sites have stuck in the imagination of locals and tourists alike. These ancient burial sites are located in The Boyne Valley which is a focal point for Ireland's ancient heritage. Newgrange is the most famous passage tomb in the World. It dates back before the Pyramids in Egypt. On the Winter Solstice, the passage of the tomb aligns with the sun and a beam of light travels down lighting up the chamber. There is a waiting list for years to get in the burial chamber at the winter solstice. This effect is artificially recreated for visitors who visit other days of the year. You can visit Newgrange from the Brú na Bóinne visitor centre. Lesser known but just as spectacular as Newgrange. Knowth is a fantastic experience. This large passage tomb was built after Newgrange but sill over 5000 years ago. Like Newgrange, Knowth can be accessed from the Brú na Bóinne visitor centre. Of the three major Ancient burial sites, Dowth is probably the least spectacular. However, it has not been made accessible for tours and cannot be visited from Brú na Bóinne visitor centre. As a result, the area is quiet and better suited to spiritual reflection. Modern Irish culture contains influences from times long past. It is simply embedded in the landscape.